The Jester and the Queen / Věra Chytilová – vintage movie poster created by Czech graphic designer and artist Jaroslav Fišer. 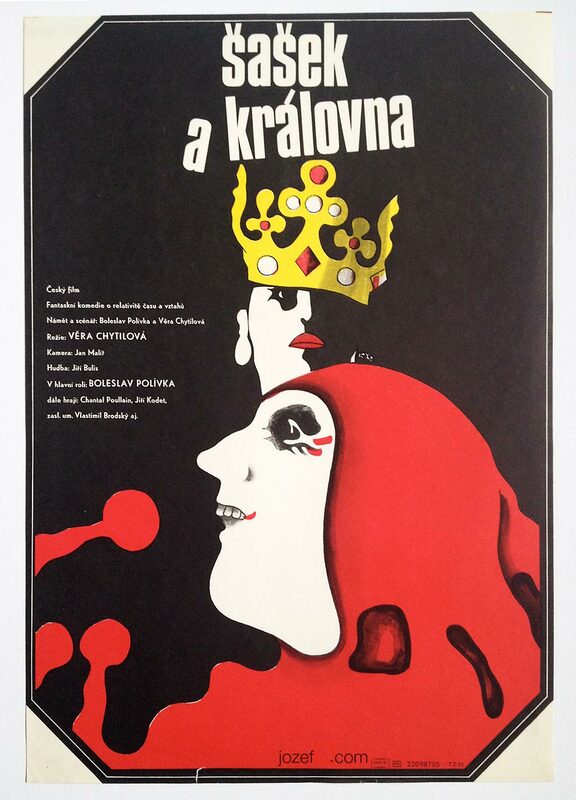 Excellent poster The Jester and the Queen designed for Věra Chytilová’s movie. Original vintage film poster in A3 format (40.5 x 28 cm). Very good condition (slightly torn). Jaroslav Fišer studied at the Technical University in Prague and at the Academy of Arts, Architecture and Design, Prague. 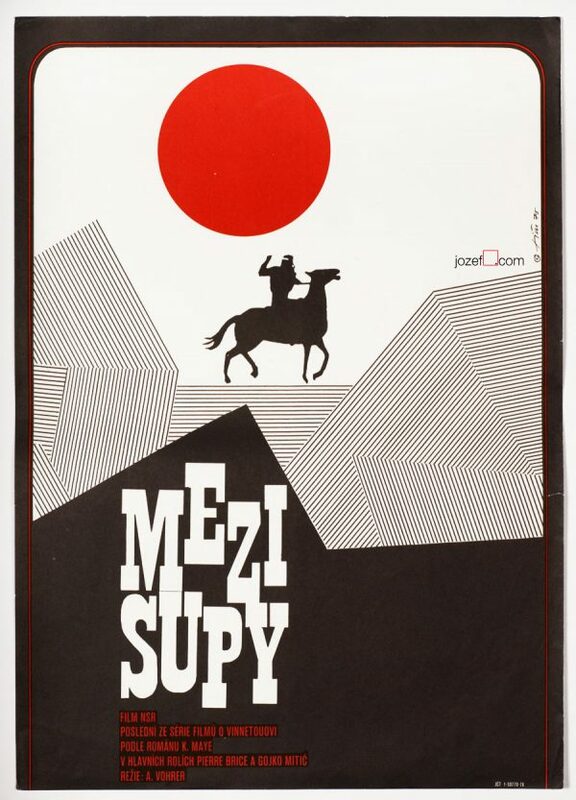 In between 1959 – 1987 he designed 104 movie posters. 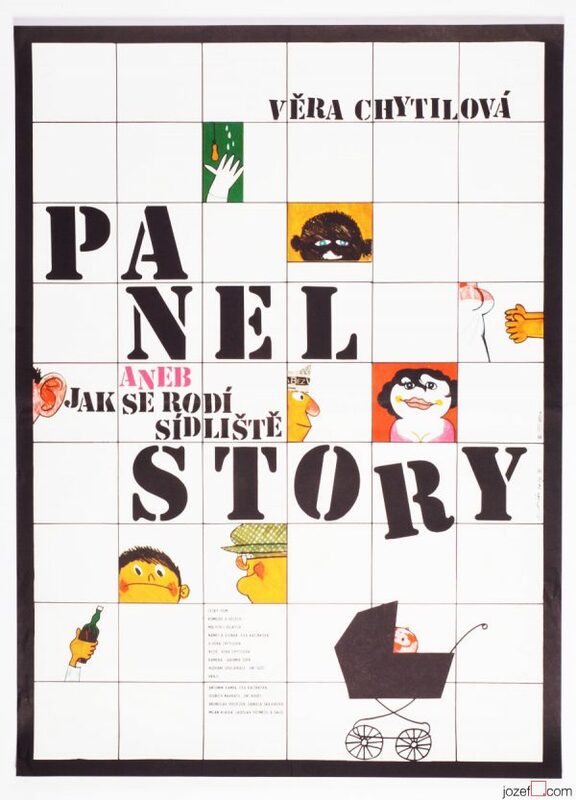 His movie poster The Apple Game (Věra Chytilová) won him a Silver Hugo at Film Festival in Chicago, USA. 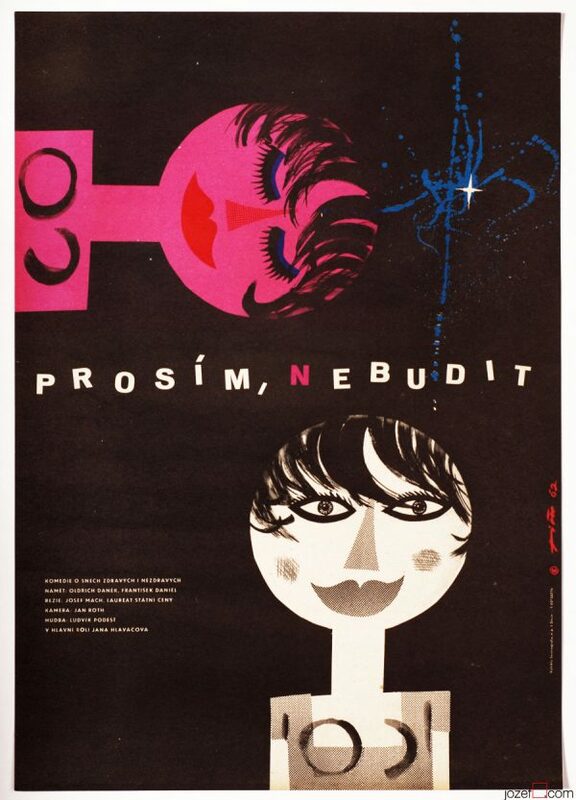 You can read article about Jaroslav Fišer’s collaboration with Czech director Věra Chytilová in our poster blog. 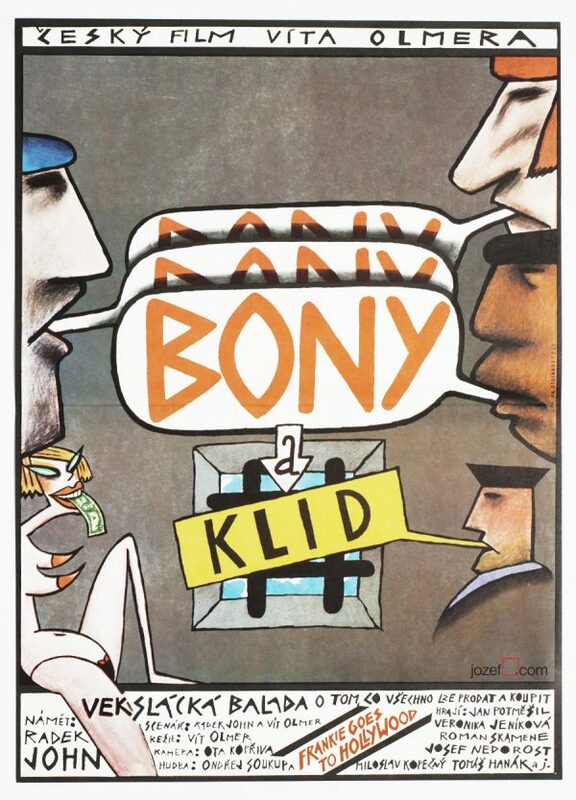 movie posters designed by Jaroslav Fišer. Be the first to review “Movie Poster – The Jester and the Queen, Jaroslav Fišer,1987” Click here to cancel reply.